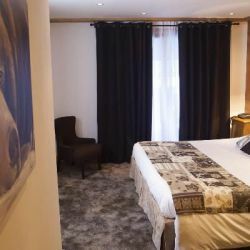 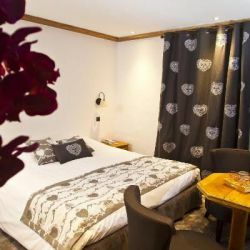 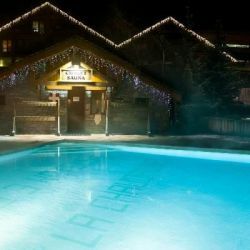 Hotel La Chaudanne has a lovely warm and welcoming atmosphere from the minute you walk through the door. 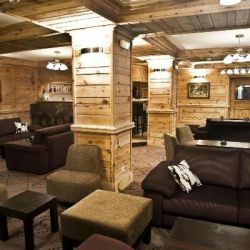 There is an underground corridor that connects the hotel to the L’Eterlou and Tremplin. 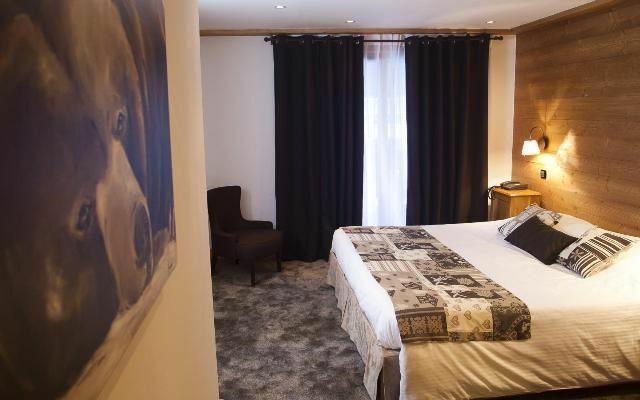 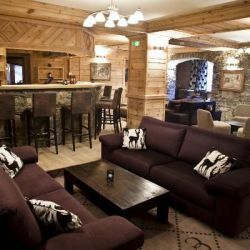 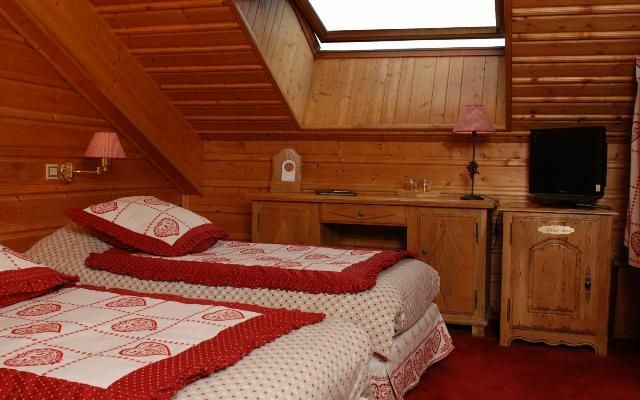 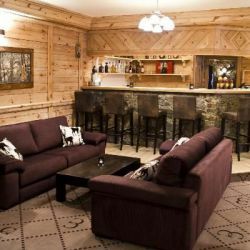 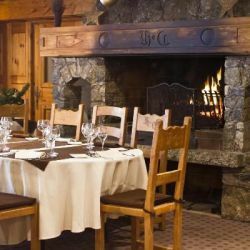 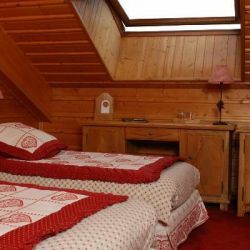 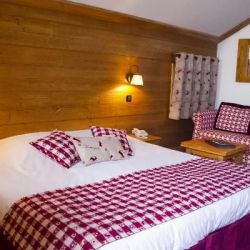 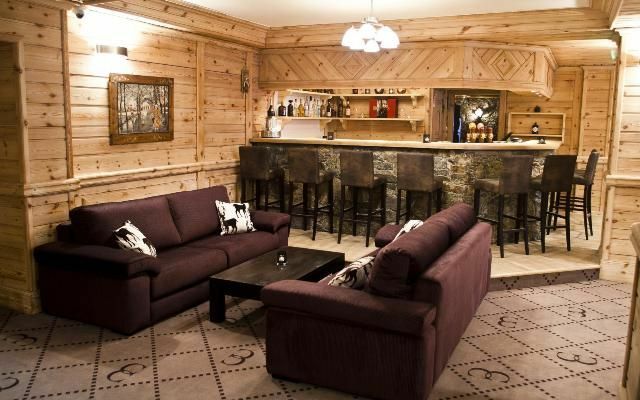 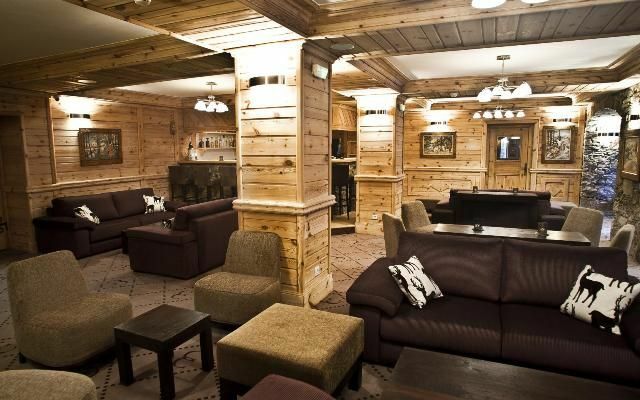 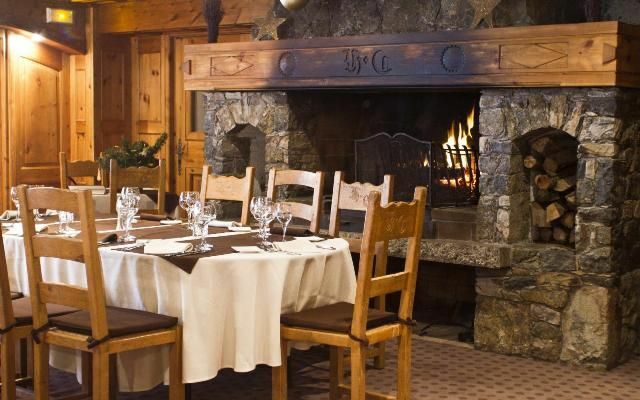 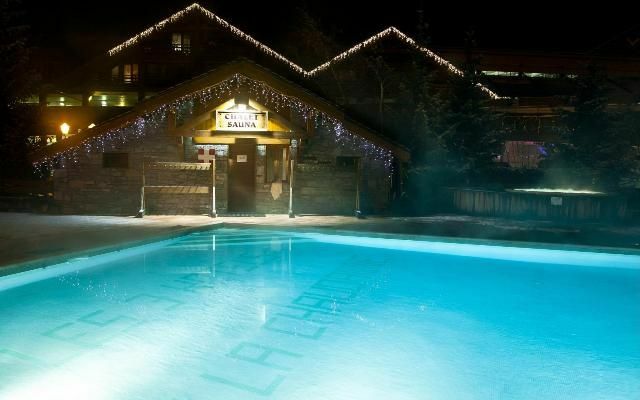 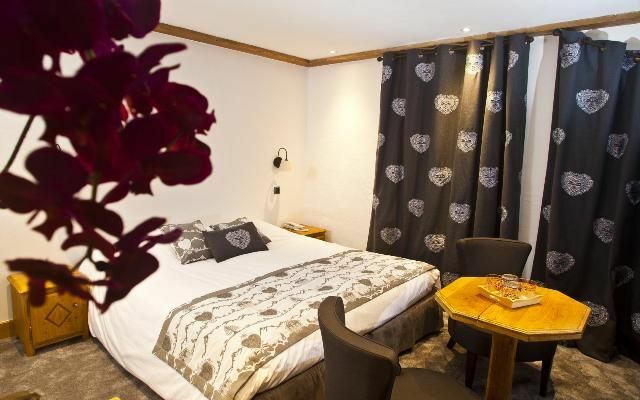 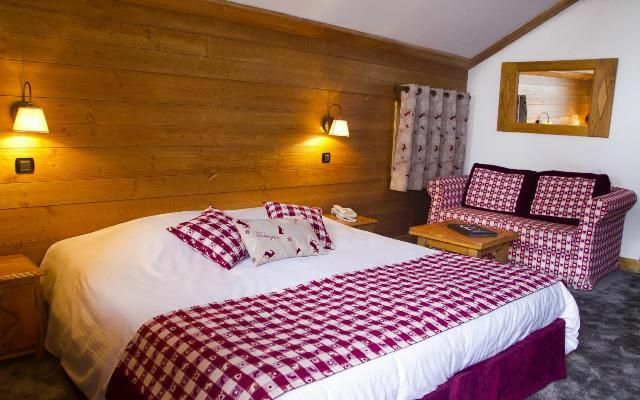 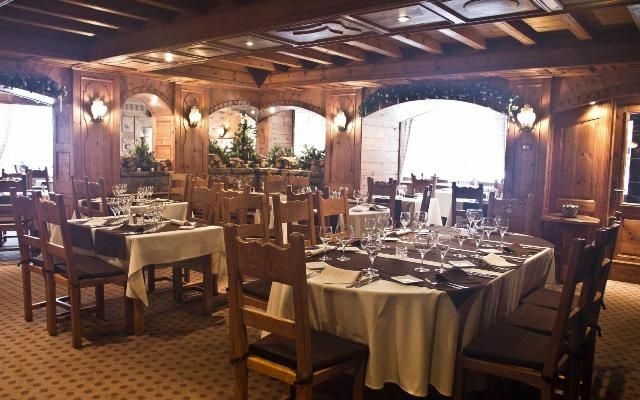 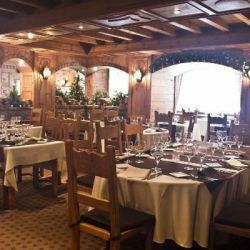 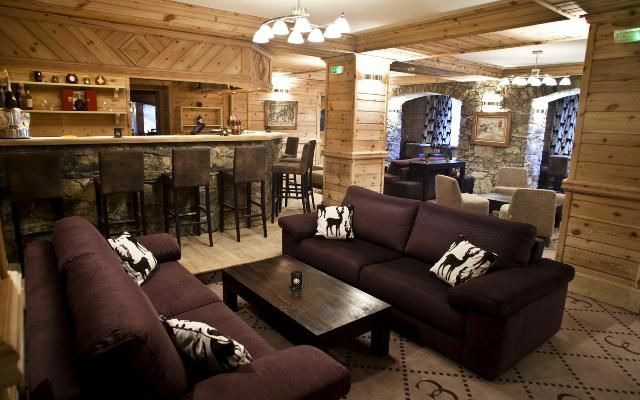 The hotel is decorated in Savoyarde stone and pine throughout giving a real alpine feel. 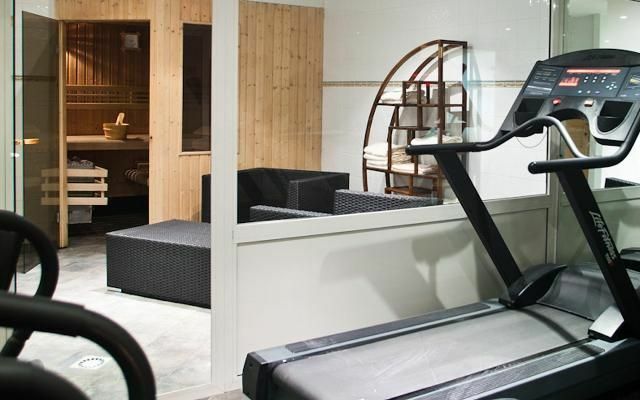 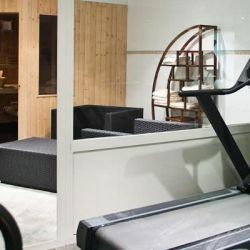 The swimming pool, sauna and steam room are perfect for stretching and easing the muscles at the end of the day.